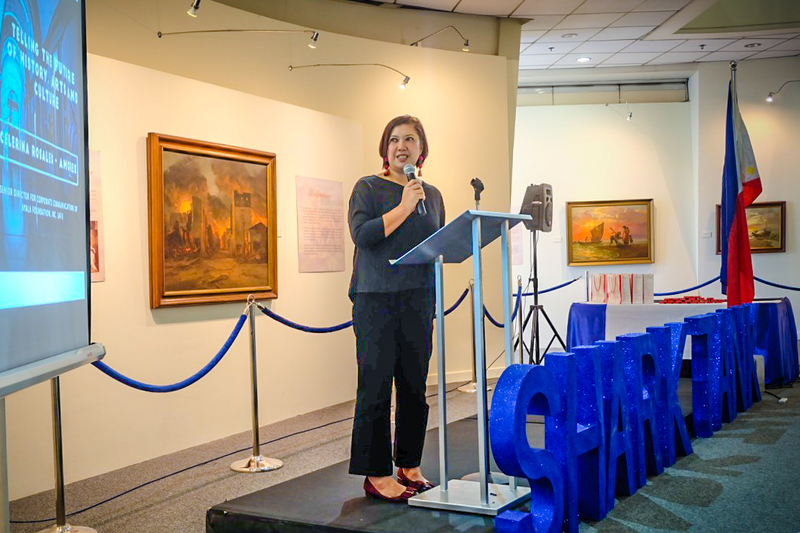 PRSP Director Cel Atega Rosales Amores joined the recent installment of SharkTank, San Beda Junior Marketing Association’s annual event that aims to immerse students in real-life marketing practice. 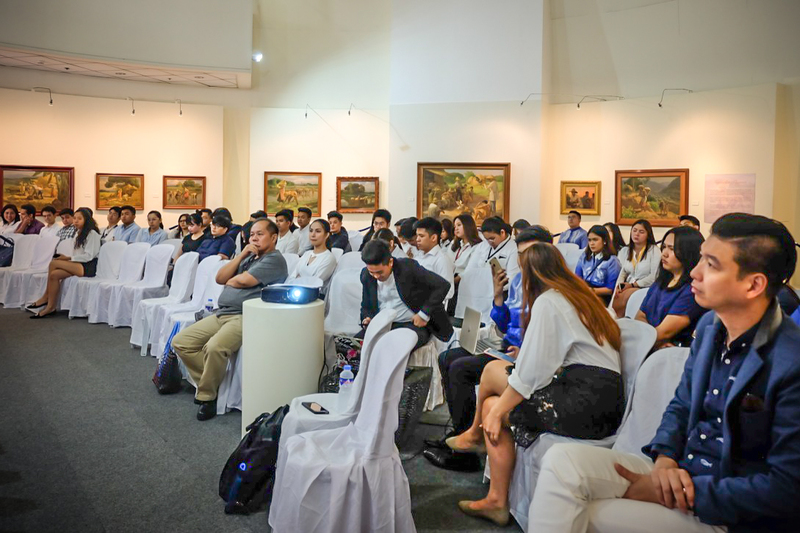 With the theme, “Pinoy COOLture and heARTS: Connecting Philippine Culture and Modernized Future,” speakers including Amores shared campaigns in support of the Arts as well as programs that have made use of the Arts as a PR Tool. 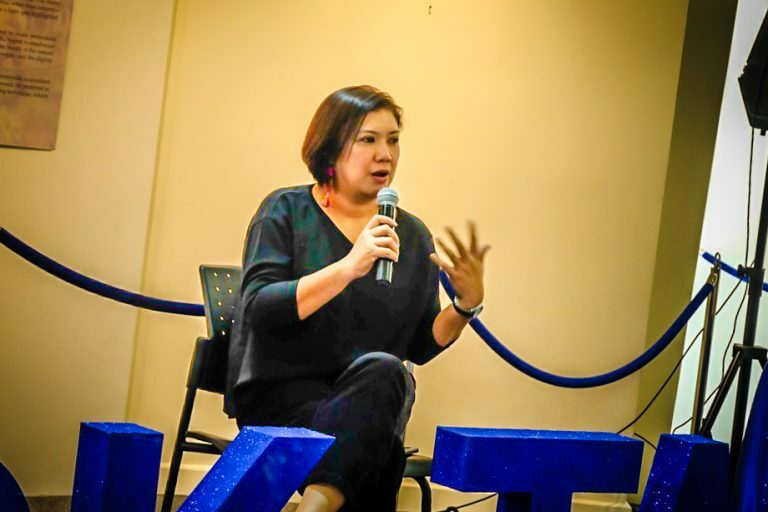 Amores, who is also Senior Director for Corporate Communications of Ayala Foundation, discussed the topic, “Telling the Future of History, Arts and Culture,” and stressed the importance of knowing your truth and relaying your message in a manner that touches your audience. “Write for the ear, shoot for the eye, but aim for the heart, especially because Filipinos can be quite emotional,” she said. The PRSP Director also advised students, “Know yourself, always be hungry for knowledge and be proud of your roots. 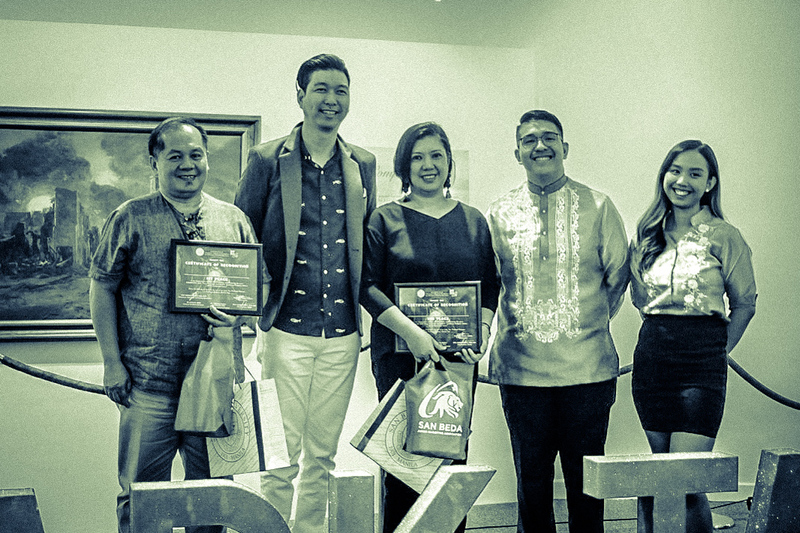 We would like to thank Prof. Gregorio Borja III, Chairperson of San Beda’s Department of Marketing Management, for giving us the opportunity to take part in SharkTank 2019.